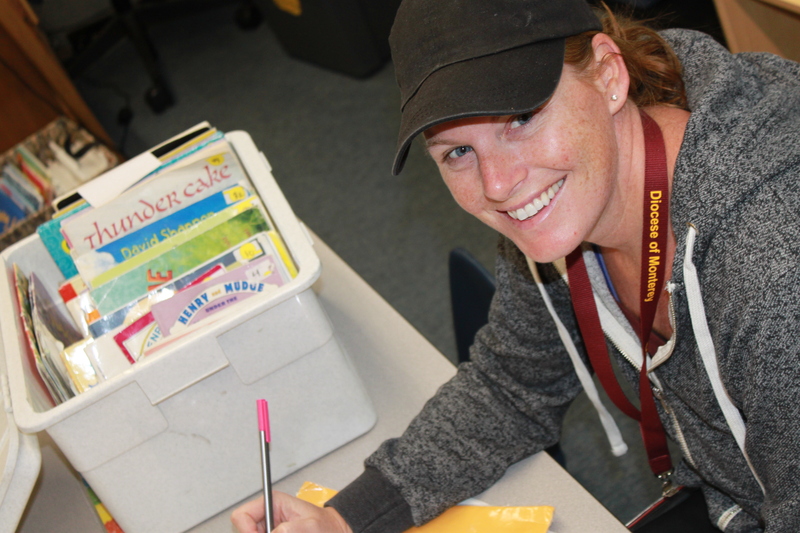 San Carlos School is blessed to have an active and supportive parent community. 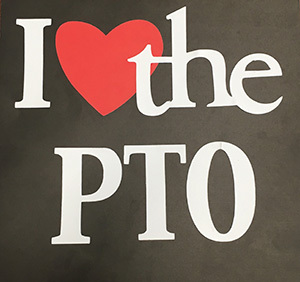 Our parents are encouraged to volunteer in the classrooms, coach sports teams, chaperone field trips, serve on PTO and Advisory Boards, and participate in community building events. 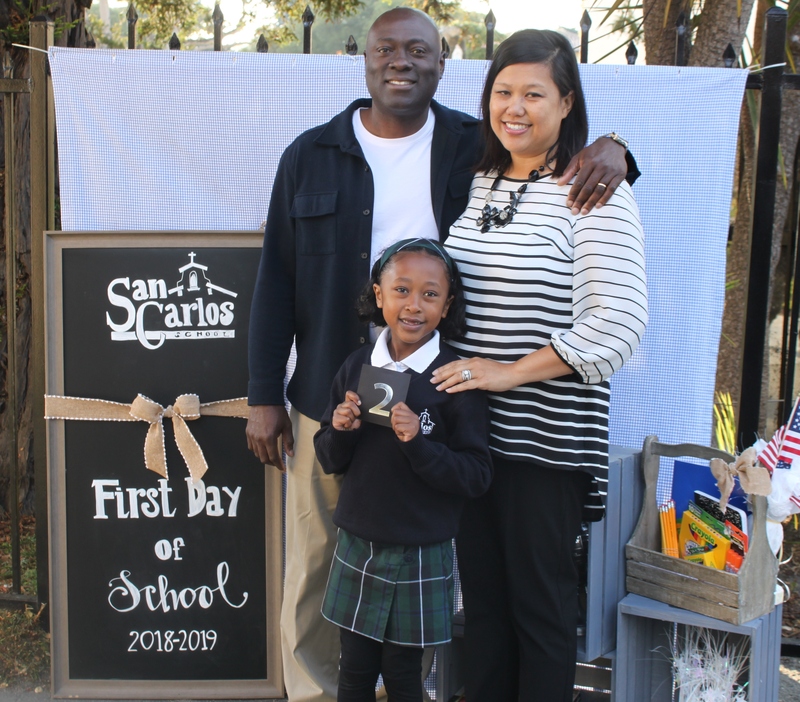 It is the parent community, full of diverse backgrounds and talents, along with the staff and faculty of San Carlos School that create a welcoming, safe and friendly environment for our students. 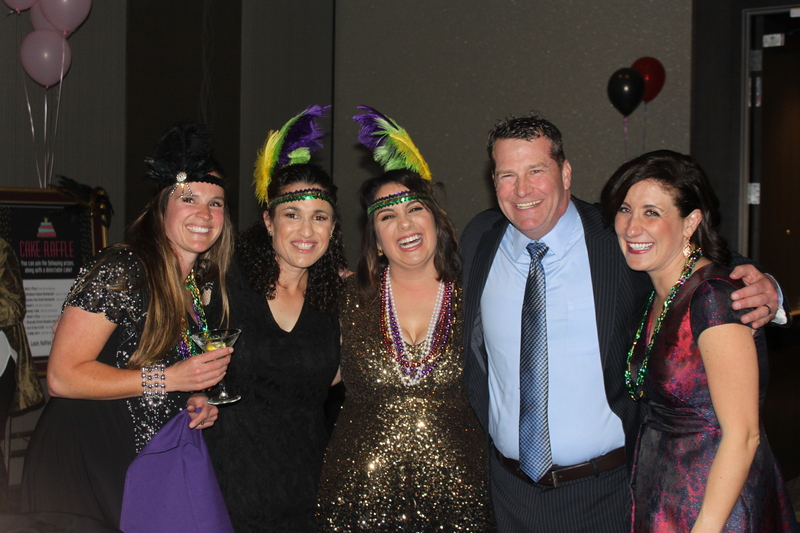 Each year, parents help organize and run several events, such as the Scholastic Book Fair, Grandparents’ Day, Harvest Festival, Booster Buzz, Graduation Dinner, our fabulous Dinner Auction, and so much more. 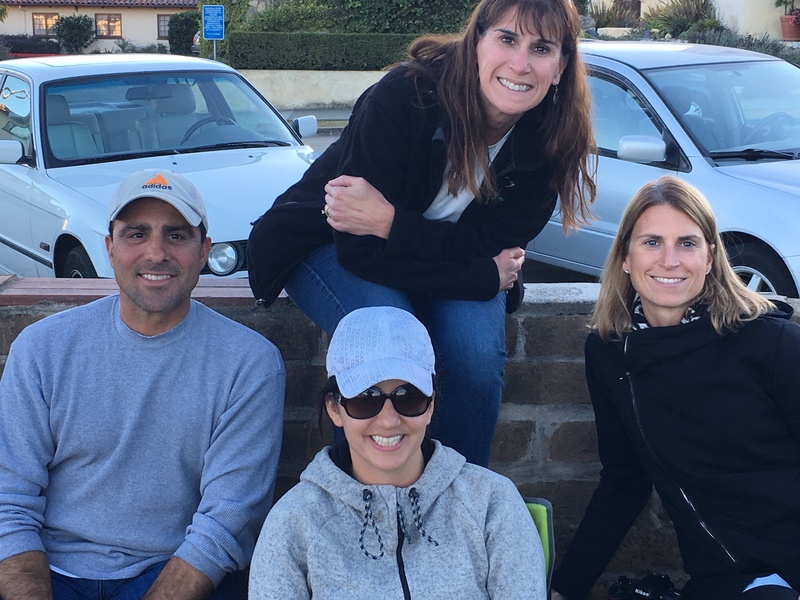 At local Monterey area events, you’ll often find groups of San Carlos School parents volunteering their time. 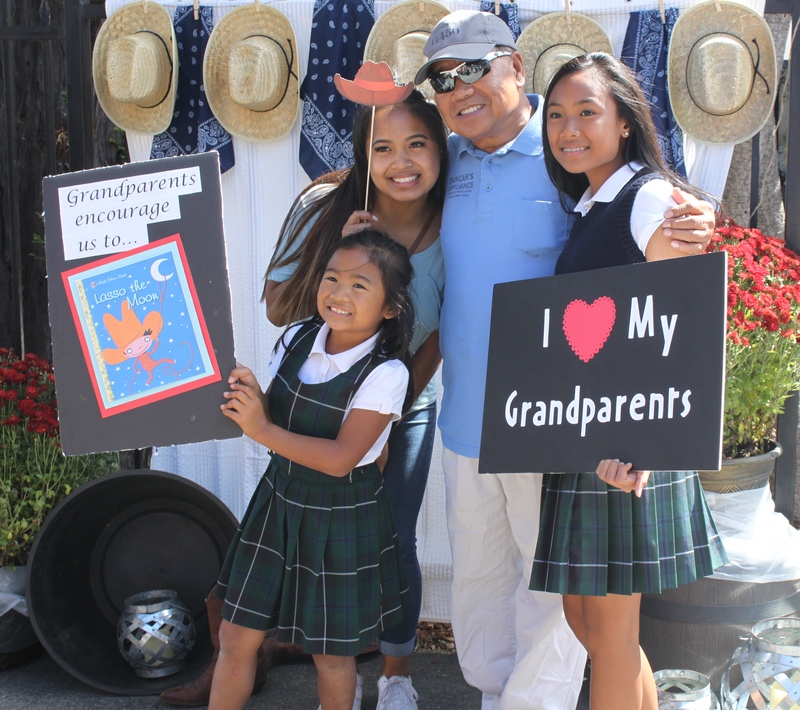 SCS parents host aid stations at local races, provide support to golf tournaments, welcome visitors to classic car events, and serve delicious food at annual events like the Santa Rosalia Festival.